This week’s featured video breaks down the process for enabling iOS or Android SDK-built apps on the Appcelerator Platform. This enterprise feature allows you to get a consolidated view of all your apps and take advantage Platform capabilities like analytics, the cloud database and more – even for apps not built using Appcelerator. Step One: Go to Appcelerator Dashboard, click on “Apps” and select “Add a Native App”. Fill in the requested information and click “Next” to register your app. Step Two: You will be directed to a new screen with a set of instructions for enabling analytics. Download the native SDK and unzip it. 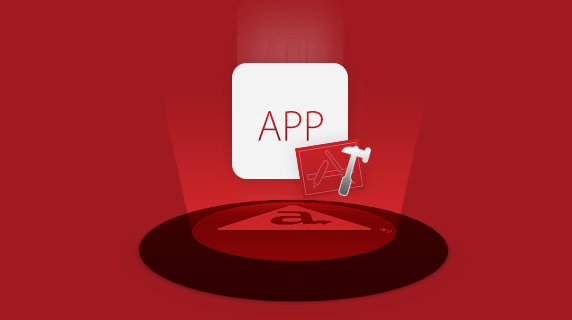 Add the Appcelerator framework to your app’s framework folder. Make sure the “Copy items into destination” option is checked and then select “Finish”. Step Three: Add dependencies by going to your project in the “Build Phases” tab. Expand “Link Binary with Libraries” and add the “libsqlite3.dylib” and “libz.dylib”. Step Four: Add “-objc” to Linker Flags. Step Five: Add the Appcelerator Header Library into your applications delegate. Step Six: Select your environment (development or production) and paste the provided code snippet into your app delegate implementation file. Rebuild and run the app. Additionally, Mobile Development Trainer Dru Myers shows how to add custom event analytics and how to track and analyze app crashes. Check out the video below or on Appcelerator University.